The U.S. solar industry reached one million rooftop solar installations earlier this year – a major milestone, and a clear indicator of solar energy’s entry into the mainstream. Rising electricity prices and declining equipment and installation costs mean that, for many homeowners, the economic and environmental benefits of residential solar power are still growing. To encourage greater adoption of solar, organizations across the country are launching programs promoting solar to their customers, members, employees, and residents. Most of these programs follow a standard model connecting program participants with a single installer, selected either as part of a direct marketing partnership, or through a proposal process. Many industry stakeholders consider this single-installer model to be the “gold standard” of solar programs. However, it was developed at a time when the solar industry looked entirely different than it does today. They offered a “bulk discount” to participants as an incentive for choosing the program option. In 2008, solar cost $8.82 per watt, and a standard 5-kilowatt system cost upwards of $44,000. A bulk discount wasn’t just “nice to have” for program participants – it was a necessary measure which reduced prices and put solar within reach. They gave solar shoppers a recommendation from a trusted source. Studies have shown that adopters of solar PV are heavily influenced by peer effects. In 2008, the word-of-month referral network that’s such a large contributor of growth today simply didn’t exist. When solar was a new technology, single-installer solar programs offered the motivation and endorsement of a trusted source, whether it was a local municipality, utility, or private company. They encouraged homeowners and businesses to follow through with a solar decision. When solar was still a relatively unfamiliar and expensive technology, early adopters naturally took a long time to make their decision. Just five years ago, the average solar customer took nearly nine months to go from initial idea to final purchase decision. Discounts in single-installer programs are typically framed as “limited time offers” – a natural fit in an industry that, at the time, needed additional incentives to motivate homeowners to make a quicker decision. Taken together, these three factors resulted in a program design that contributed to exponential growth when the solar industry needed it most. However, the solar industry of 2016 is one that looks fundamentally different from the era of the first single-installer solar programs. Over the past seven years, growth rates have skyrocketed. While there were only 18,900 total installations in 2009, there were over 318,000 solar energy systems installed in the U.S. in 2015 alone. The country now has over one million rooftop solar installations, and industry experts believe that we will add another million in the next two years. Simultaneously, costs have dramatically decreased. Today, solar shoppers are paying an average of just $3.57/Watt for their solar energy systems, and making purchase decisions in an average of 54 days. 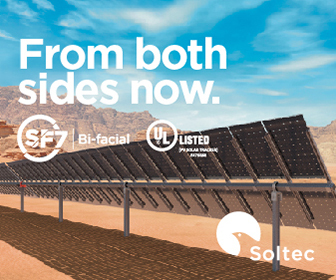 In today’s era of one million rooftop solar energy systems and counting, the most customer-centric solar program is no longer a single-installer program offering bulk discounts and “one size fits all” packages; it’s a marketplace model connecting multiple installers, offering various equipment and financing packages, with a diverse range of solar-interested homeowners. A customer-centric, multi-installer model is the natural evolution of the single-installer programs that helped kick-start the solar industry. Today’s customers simply want more choices than a single-installer program can offer. 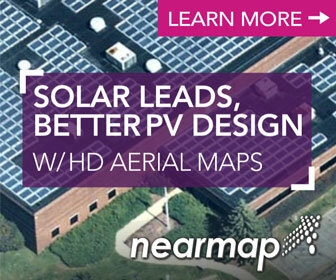 New equipment manufacturers, solar financing providers, and solar installers are entering the market at a rapid pace. By offering access to a wide variety of options, multi-installer programs are better equipped to leverage the growing, dynamic nature of the industry. Multi-installer marketplace programs also create a competitive pricing environment, ensuring shoppers receive well-priced offers without the need for bulk discounts or time-based incentives. The marketplace model benefits installers, too. Experience shows that multi-installer solar programs actually increase the rate of solar adoption. Solar shoppers who receive multiple quotes are three times more likely to go solar than shoppers who only receive a single quote. Why is this? Comparing multiple options makes it possible for shoppers to better understand their local market and select an offer tailored for them – resulting in increased consumer confidence and greater solar adoption. While single-installer solar programs were a necessary innovation that helped kick-start the solar industry early on, the bottom line is that the industry must innovate again. It’s time for organizations to embrace the new customer-centric solar landscape. The best way to do this is to roll out more multi-installer solar programs offering choice, transparency, and fairness to the millions of homeowners and small businesses considering solar today. 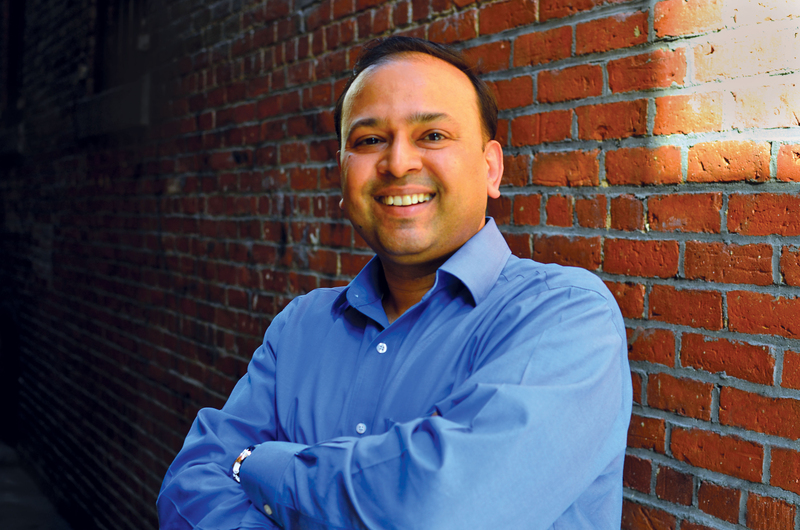 Vikram Aggarwal is the CEO and founder of EnergySage, an online marketplace for solar. EnergySage allows consumers to easily request and compare competing solar installation quotes online.